A senior minister is polling constituents on holding another referendum on Brexit, it has been revealed. 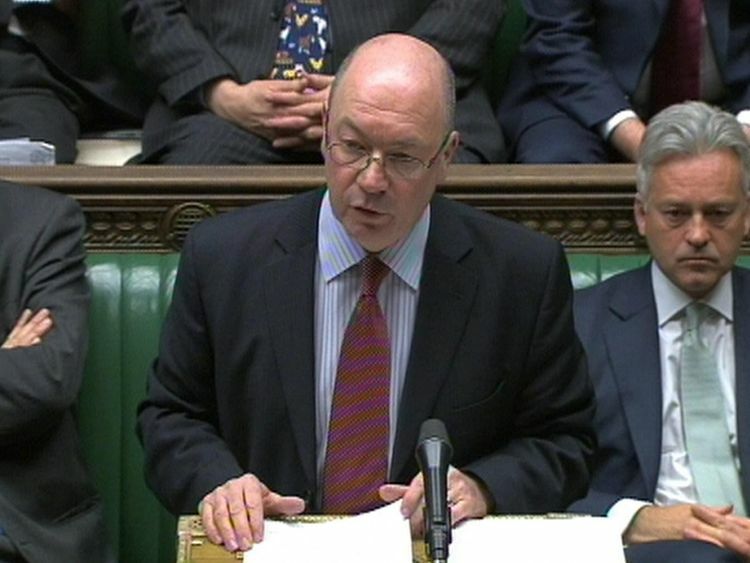 Alistair Burt, an experience Foreign Office minister, has been collecting voters' views for weeks, asking how they would vote in another nationwide poll. A form on his website asks them: "Do you support a further vote on the referendum? "Constituents are also asked what the vote would cover.Four options are offered: A vote on the final deal; a re-run of the original referendum with in/ out choices; three choices - a "soft" Brexit, a "hard" Brexit or no Brexit; or no further vote. Prime Minister Theresa May has categorically ruled out a fresh vote on Brexit and insisted Britain will leave the EU on 29 March 2019.Labour leader Jeremy Corbyn has also confirmed he is not calling another referendum. Sky News understands activists from the pro-EU campaign People's Vote have emailed supporters who live in Mr Burt's constituency, North East Bedfordshire, to urge them to take part.A message from supporter and former Conservative MP Stephen Dorrell said: "As a resident of Alistair's constituency of North East Bedfordshire, will you take a couple of minutes to complete the survey and let Alistair know how strongly you feel about why you should have a People's Vote on the final Brexit deal? "Mr Dorrell added: "I know Alistair well and I know that he is genuinely interested in the views of his constituents on the biggest issue facing our country. "So please do be polite in your response and do let him know if you have voted for him in the past." After news of Mr Burt's poll emerged, he wrote on Twitter: "To make quite clear: I don't support a second referendum as any constituents who have written to me about it know. "But how am I to know who thinks what unless I ask? A simple survey with a variety of options which has been out for weeks."